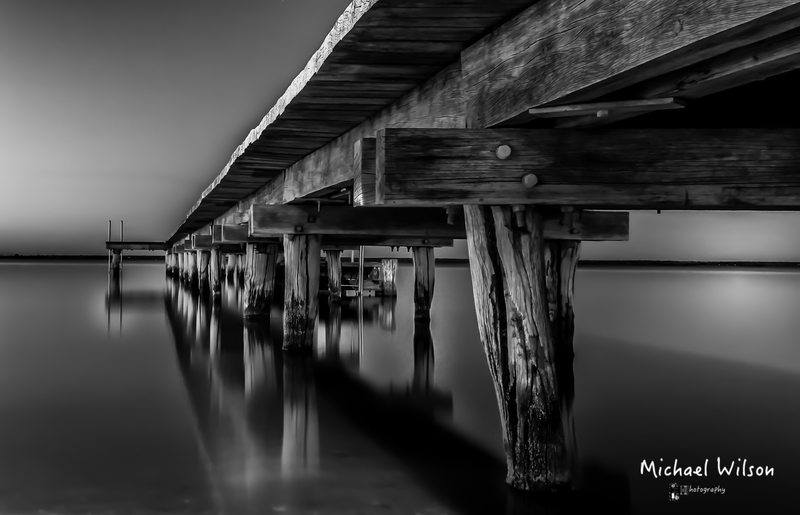 This entry was posted in Photography and tagged Australia, Barmera, Barmera Jetty, black & white, Lightroom, Monochrome, Photography, Riverland, Silver FX Pro, South Australia. Bookmark the permalink. Really stunning Michael. Great work! You’re very welcome I enjoy your photos and blog very much. You are so talented! A beautifully soft image with detail in the center.